For blonde, grey or white hair. Improved formula provides 24 hour hold and adds shine. 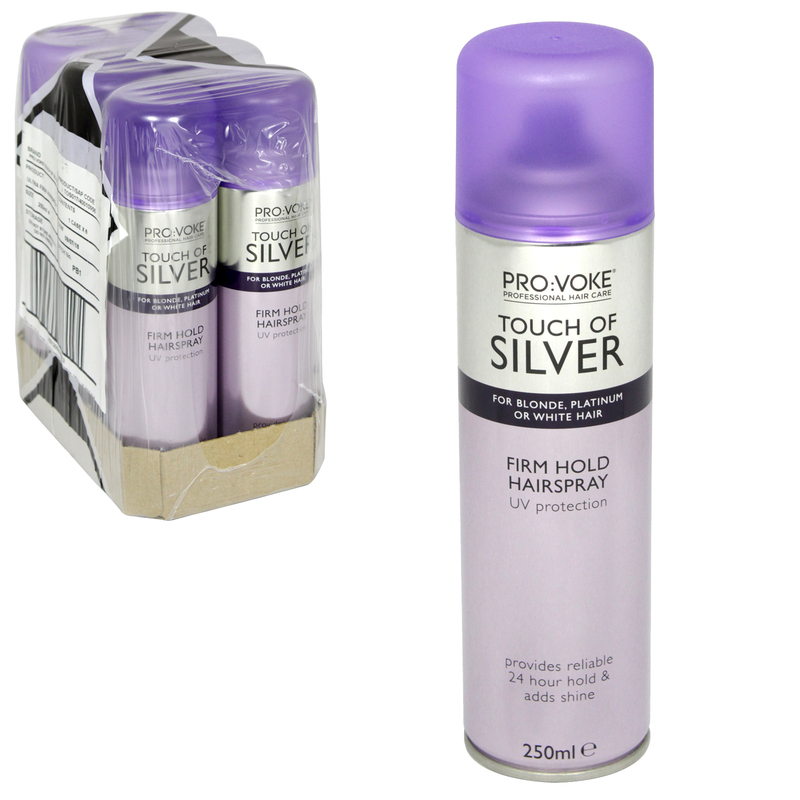 Adds moisture and has a UV absorber to help protect against photodamage and safeguard your colour.